A new shop in a long-vacant space near the corner of O'Farrell and Hyde streets offers apartment dwellers the chance to easily add some plants to their life. 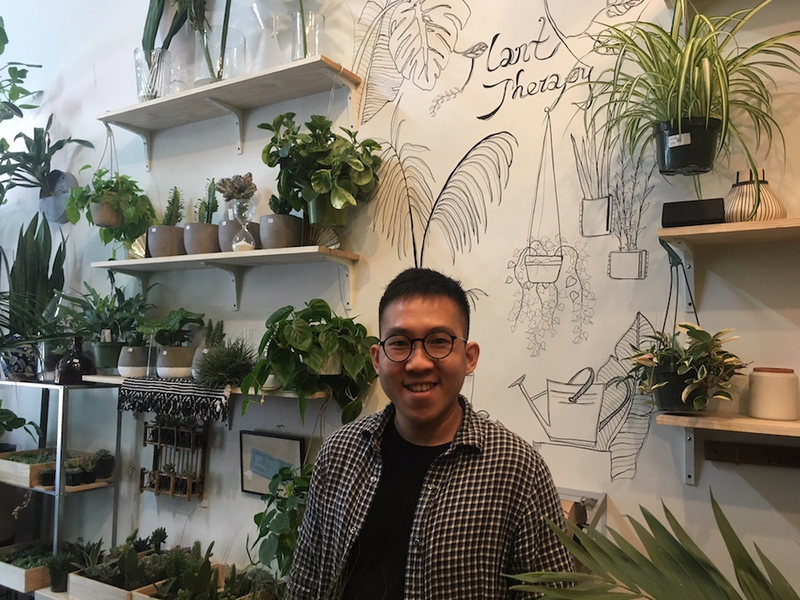 Plant Therapy, at 687 O'Farrell St., is owned by Chai Saechao and his partner, Tony Stapor, who live just down the street and had walked past the empty storefront for years. Saechao had been managing the Castro location of Starbucks, and while he enjoyed the customer interactions and fellow staff, he says "it wasn't a job that made me excited to get up in the morning." 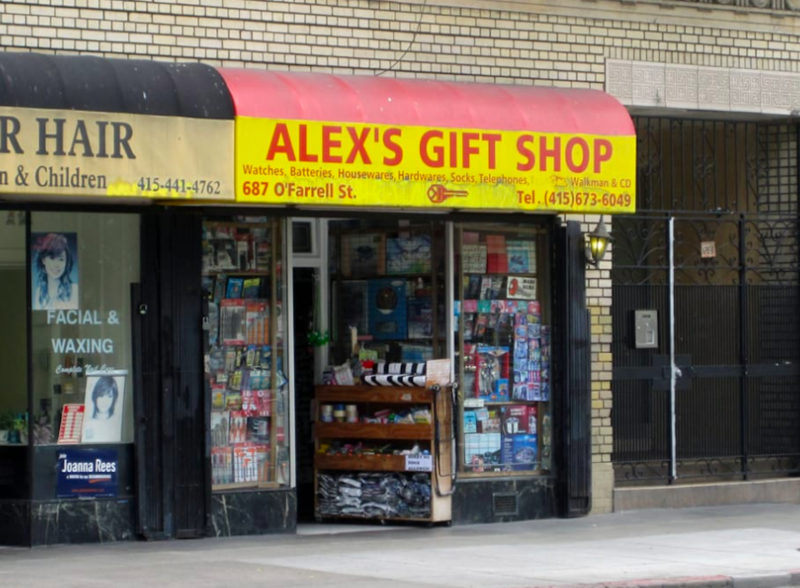 With Stapor's encouragement, Saechao secured a business license and applied for the space, after spending nearly a year apprenticing with other plant store owners across the city. Plant Therapy is at 687 O'Farrell St.
"I was sort of their mentee," he told Hoodline. The plant business in the Bay Area can be competitive, with store owners and retailers going to the nurseries as early as 3 a.m. to be sure to get the best specimens, he said. Saechao goes to Bay Area nurseries three times a week, so although he's no longer slinging espresso or managing baristas, he still sees several early mornings. Plant Therapy is designed with the apartment dweller in mind, to be a neighborhood-serving business that offers re-potting services and just the right amount of potting soil to replant one or two pots, rather than the massive bags typically available at hardware stores. The store's loft is intended to serve as inspiration for customers looking for ways to turn their studios and one-bedrooms into a jungle, Saechao said. The lush storefront is already attracting passers-by who are used to seeing the space empty, he said. The loft is intended to provide customers with inspiration. Plant Therapy specializes in indoor plants, offers a variety of pots, and delivers throughout the city. Saechao also anticipates hosting classes for the community in the coming months on plant care and related topics. The store is open from 11 a.m. to 7 p.m. Wednesdays through Mondays.